Nosy Be is a volcanic island situated off the northwest coast of Madagascar. It is a major tourist hub with many visitors choosing Nosy Be as the ultimate relaxation getaway. The indigenous locals welcome the island’s flourishing tourism industry. It is most popular for its spectacular diving, Ylang-ylang plantations and native wildlife, including the ring-tailed lemur. Cheap flights to Nosy Be are now available for a limited time only, so book your flight today and experience the tranquillity and natural beauty the island has to offer! Nosy Be is home to Fascene Airport (NOS), a 20 minute drive from the city centre. Dolphin and whale watching in Crater Bay should be added to your to-do list, as well as visiting the native ring-tailed lemurs in Lokobe Nature Reserve. 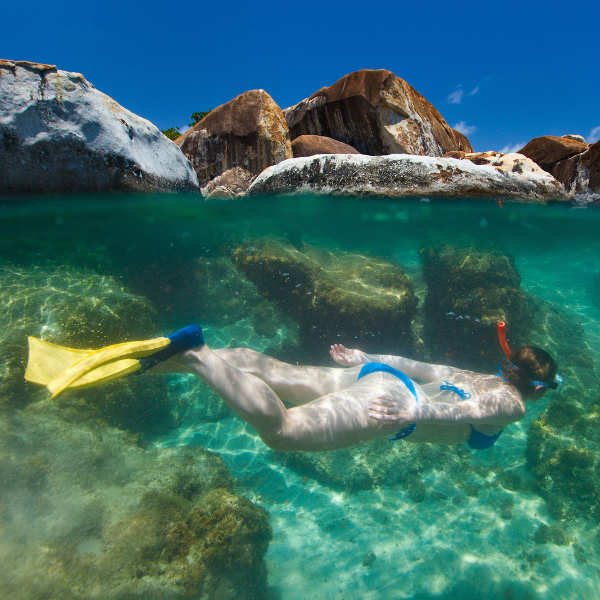 Swim in the warm, turquoise water and explore the marine life below with fun snorkelling and diving tours off the island of Nosy Fanihy. Take a boat tour around the area and discover more beauty on the surrounding islands of Nosy Sakatia and Tsarabanjina. 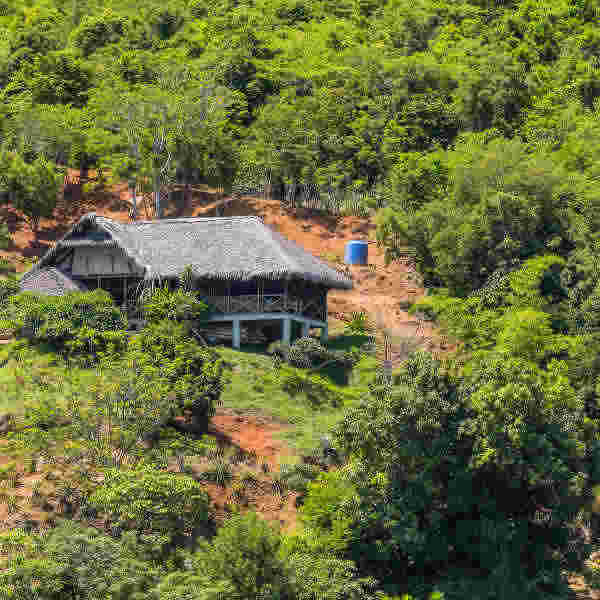 The ideal time to visit this island retreat is between May and October when temperatures are warm and the rainy season is over. You can spot whales and baby lemurs during June and July, while bird lovers should visit in August and September to see plenty of endemic species. If you’re a keen surfer, you may want to go a little earlier in April to catch some good waves. Nosy Be is a beautiful island off the coast of Madagascar. Its lush scenery and simplistic atmosphere attract thousands of holiday makers each year, making it Madagascar’s busiest tourist resort. The island presents a very casual and modest scene of the local way of life, allowing visitors a refreshing escapism from their usual routine. Nosy Be is all about grabbing a book and lazing on the beach while watching the boats sail past. 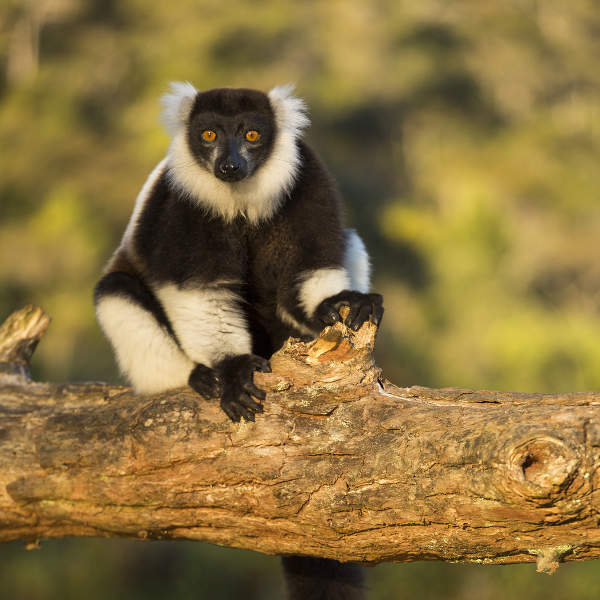 You can spend the day walking along the palm-fringed beaches and trekking through the Lokobe Nature Reserve, seeing the lemurs in their natural habitat. Enjoy the crimson sunsets with a cocktail in hand as you watch the locals bring in their day’s catch. By night, the beach bars come to life with local music and fresh seafood served up on the water’s edge. Scents of ylang-ylang and vanilla surround the island, which is inhabited by the Merina people. Compare several airlines, and book your cheap flights to Nosy Be online at Travelstart. Nosy Be has become a popular tourist destination and is no different from other touristic cities. Although it is considered to be a safe city, be vigilant with personal belongings and remain aware of your surroundings. Healthcare is decent and pharmacies are well-stocked with general medication. If you require specific medication, it’s best to bring it along with you. Note that most doctors and medical facilities in Madagascar insist on payment up front. The tap water is not safe to drink and bottled water is readily available. Always check if ice has been made using filtered water. Remember to pack in plenty of sunblock and insect repellent! 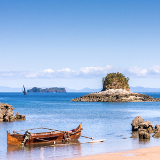 Once a rustic fishing village, Ambatoloaka is the tourist epicentre of Nosy Be. Fairly quiet and relaxing by day, as night falls you can find many visitors sipping the local rum at lively bars scattered along Madirokely beach. Accommodation ranges from rustic beach bungalows to exotic villas. Most rooms have ceiling fans; those with air conditioning are more expensive. 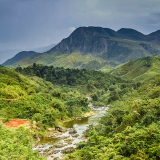 To escape the crowds, drive a little further north to Andilana. This beach town is the perfect spot for some peace and quiet where the turquoise water in the protected bay makes it ideal for snorkelling. The sandy beaches are slowly being transformed into resorts, so make your way there before it becomes too commercial. Many small islands surround Nosy Be, including Tsarabanjina Island, known as the perfect honeymoon destination. Taxis are the popular option for getting around the island. A trip around the city will cost around 1000 MGA (R 6). 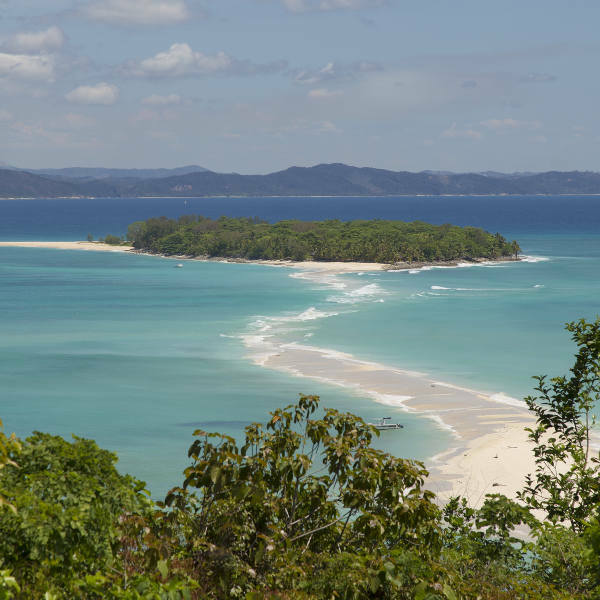 Of course, island hopping is a great way to see the surrounding beaches and cliffs and can easily be organised through your hotel or a tour operator. Small speedboats shuttle between the main ports of Ankify and Andoany (Helle-Ville) and operate from early morning to late afternoon. The 40-minute trip will cost you about R 50. For the more adventurous traveller, a great way to see the island is by scooter. Scooters can be rented for around R 90 for the day.